This command adds some very destructive new weapons to your world! 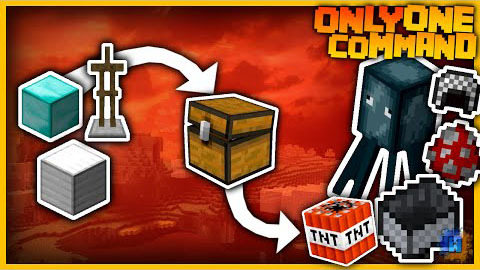 Just to name two, a TNT Fountain and a Squid Bomb! Besides that these weapons are a bit laggy, you will probably have a lot of fun with them.